A 3-D-printed drone created by engineers from the University of Sheffield's Advanced Manufacturing Research Centre. Want to be the proud owner of a brand-new drone? Pretty soon, all you'll need is a 3-D printer. 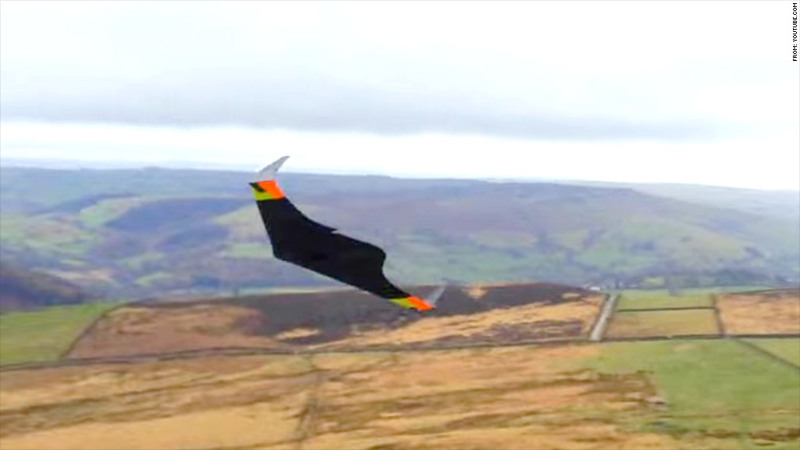 Researchers in the United Kingdom successfully printed a working drone earlier this year. It took them less than 24 hours to make it. The vehicle, unveiled in March, is a remote-controlled glider about five feet wide that weighs just over four pounds and is composed of nine separate pieces that snap together. Why do we need 3-D printed drones? The team at Sheffield University says that in the future, the project could have applications from package deliveries to intelligence-gathering to search-and-rescue, with users able to tailor the vehicles to their own particular needs. The low production cost of the plastic drone "might lead to the printing of 3-D unmanned aircraft that could be disposable and sent on one-way flights," the researchers said. Soon, the researchers say they'd like to 3-D print a drone that uses a pair of electric fans for propulsion. Future iterations might even have the possibility of autonomous flight, using GPS technology. The Sheffield experiment is just one example of how scientists are blending these new technologies to create quick access to hard-to-reach places. In May, the Aerial Robotics Lab at Imperial College London demonstrated a propeller-powered drone that carries its own 3-D printer. Engineers envision future versions of the vehicle flying into dangerous areas, then printing tools to, for example, seal off chemical spills, remove nuclear waste or repair damaged buildings. 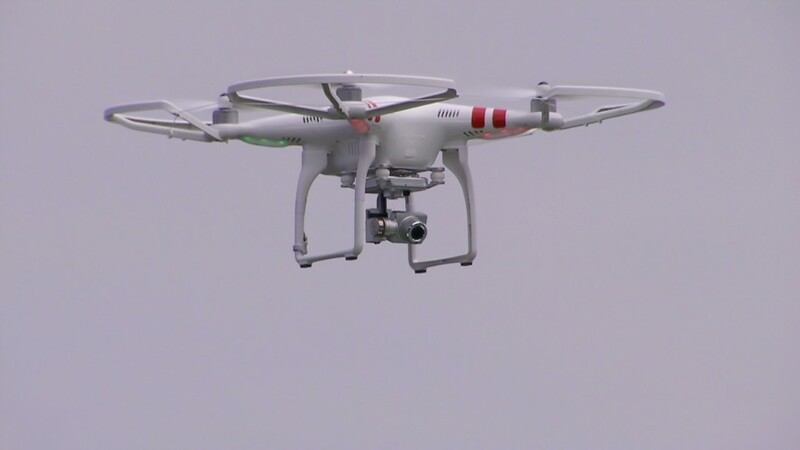 For now, those use cases are still in the hypothetical stage -- the Federal Aviation Administration still doesn't allow the use of drones for commercial purposes. The agency is working to stay abreast of the new technology, however. In December, it announced plans for a series of test sites with the goal of conducting the research necessary to "safely integrate [unmanned aircraft systems] into the national airspace over the next several years." "We have successfully brought new technology into the nation's aviation system for more than 50 years," FAA administration Michael Huerta said at the time. "I have no doubt we will do the same with unmanned aircraft."